If you need a Plymouth hotel shuttle, we have you covered. We offer hotel shuttles throughout Plymouth, Bristol, Holderness, Meredith, and Laconia. If you need a ride from the airport to the Plymouth region, or want to stop overnight on your way up to the White Mountains, Lakes Region Airport Shuttle is your most convenient and affordable options. Reserve transportation to the Loon Mountain Resort, Waterville Valley Resort, and more. We can provide airport shuttles to Plymouth from Manchester or even Boston Logan airport. Reserve transportation from Plymouth to Boston, and more. 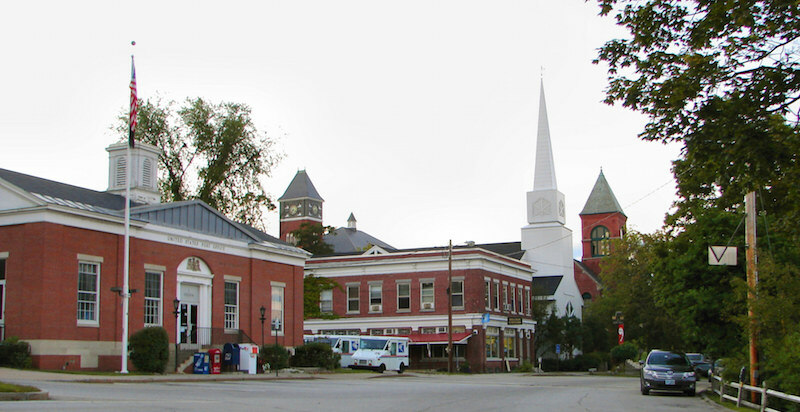 Plymouth, NH, is also home to Plymouth State University. Formerly known as Plymouth State College, Plymouth State was founded as a teachers' college and it still retains a teaching program today. Since then the school has become best known for its meteorology program (Judd Gregg Meteorology Institute), as well as programs for business, visual and performing arts, and psychology. With its natural beauty and hometown vibe, students find that Plymouth is a great place to live and learn. PSU is a Division III school with successful teams in skiing, ice hockey, football, basketball, soccer, women's field hockey, swimming, and volleyball. Whether you're a new student, alumni, or visiting parents, reserve a PSU shuttle today! Graduation, special event, spring break shuttles and more! For college kids headed back to school, check out our special student discounts page! Book your next shuttle from Boston to Plymouth State University with Lakes Region Airport Shuttle.